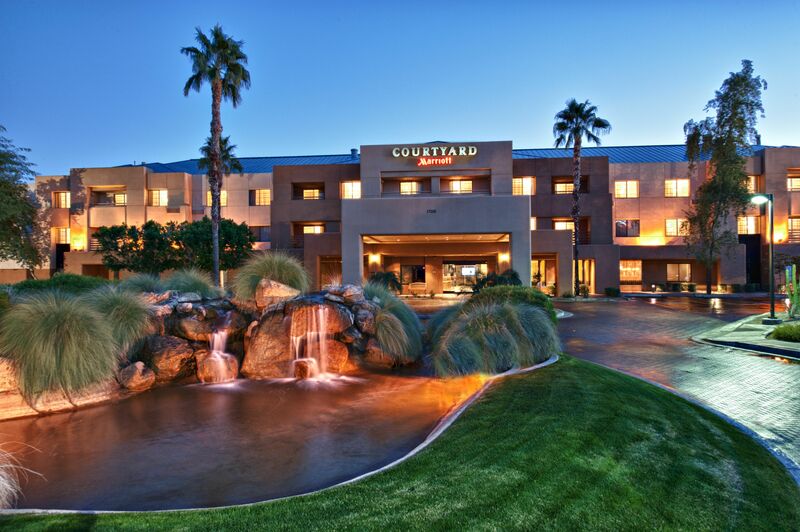 At the Courtyard Scottsdale North, modern-day travelers will find everything they need: Flexibility, connectivity, comfort and style. 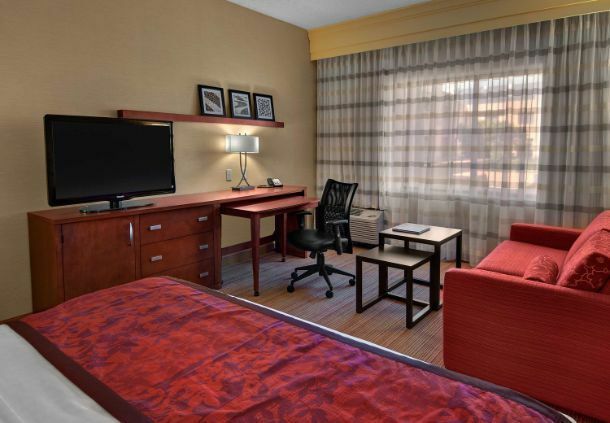 Minutes from shopping and dining, this Phoenix hotel is the ideal destination no matter what brings you here, from conferences and golf tournaments to honeymoons and family staycations. 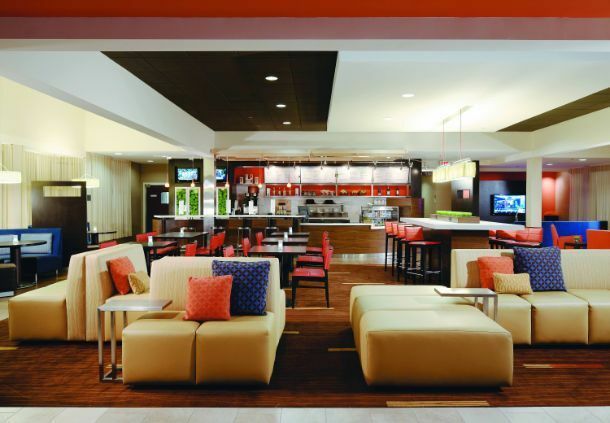 Let the lobby at this Scottsdale resort be your living room, where flexible spaces allow for working and socializing. 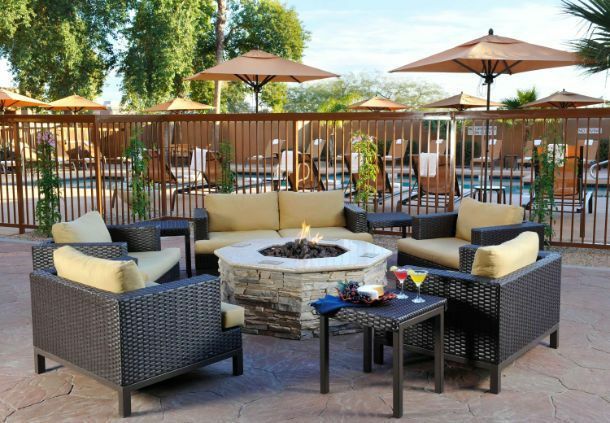 Enjoy Starbucks coffee, cocktails and all-day dining at The Bistro, and connect with the world via free property-wide Wi-Fi. 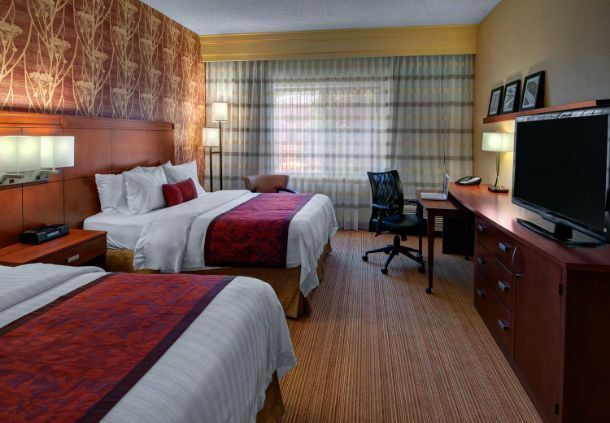 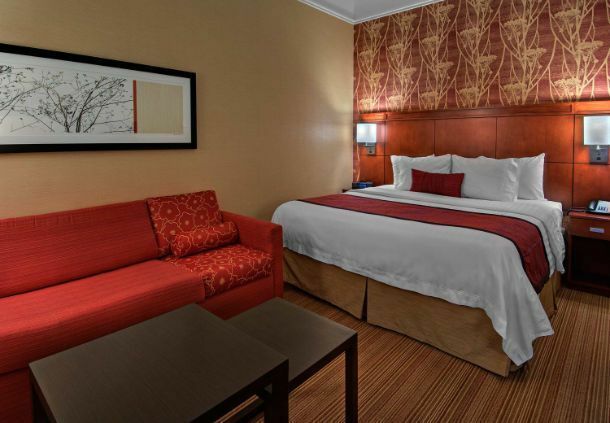 Accommodations fuse function and comfort with desks, luxurious bedding and flat-screen TVs. 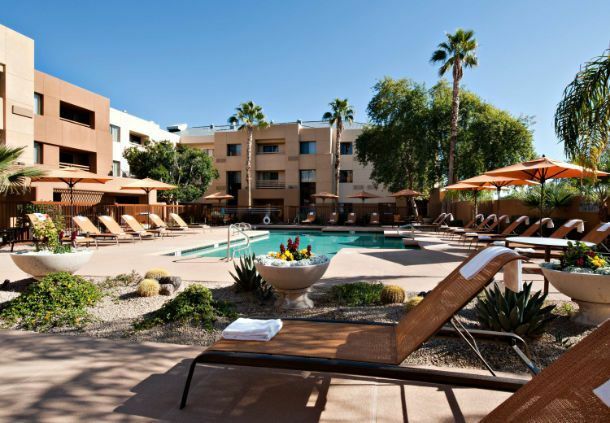 Active guests will love the fitness center, heated pool and nearby Tournament Players Club and Grayhawk golf courses. 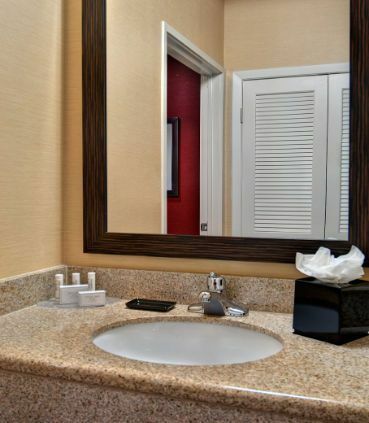 Easy access to the Loop 101 Freeway allows you to make frequent visits to the Mayo Clinic, shop at Desert Ridge Marketplace and Kierland Commons and explore sights including WestWorld, Taliesin West and the Musical Instrument Museum. 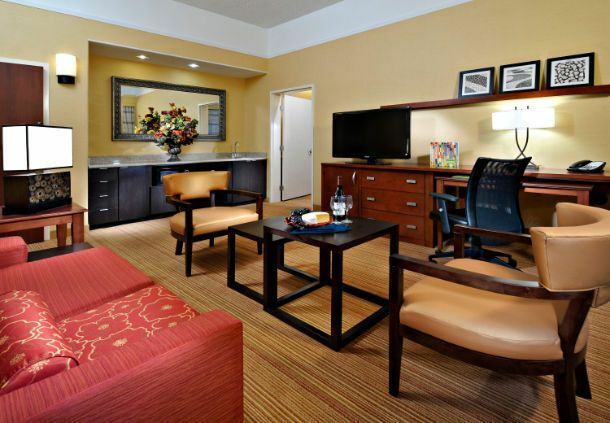 Property offers shuttle service to restaurants/attractions within 5 miles.